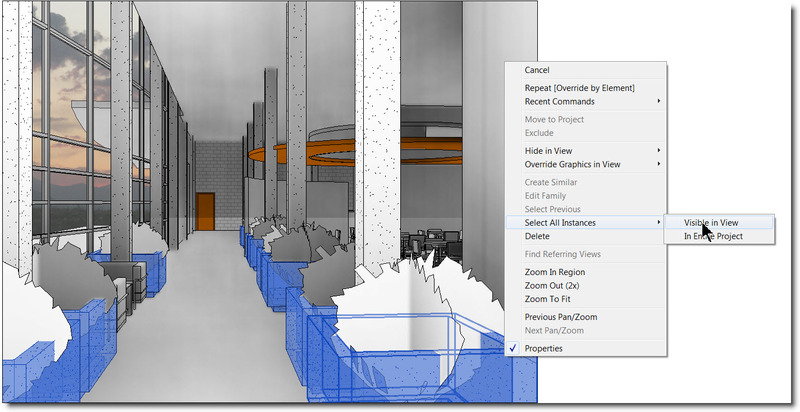 Tips and Tricks to Make Your Autodesk® Revit® Drawings and Presentations Look Great! –how easy it is to take your Revit project presentations; from ordinary to memorable. “Remember, when “pitching” your designs to a client — keep it simple for you, but make the visualization extraordinary for them. Make things POP visually! For Steven, the marketing + proposal process is just the beginning. He demonstrated several Revit features; that help his design drawings to “read better” (standout) throughout the course of the project. From design option presentations, into construction drawings and contract administration documents. In the days of hand-drawing and CAD — we used hand sketching techniques like multiple line-widths, line-types, hatch or poche’, color and shading. It helped emphasize or de-emphasize elements in our construction detailing, floor plans, elevations, sections, casework drawings and overlaid consultant drawings. 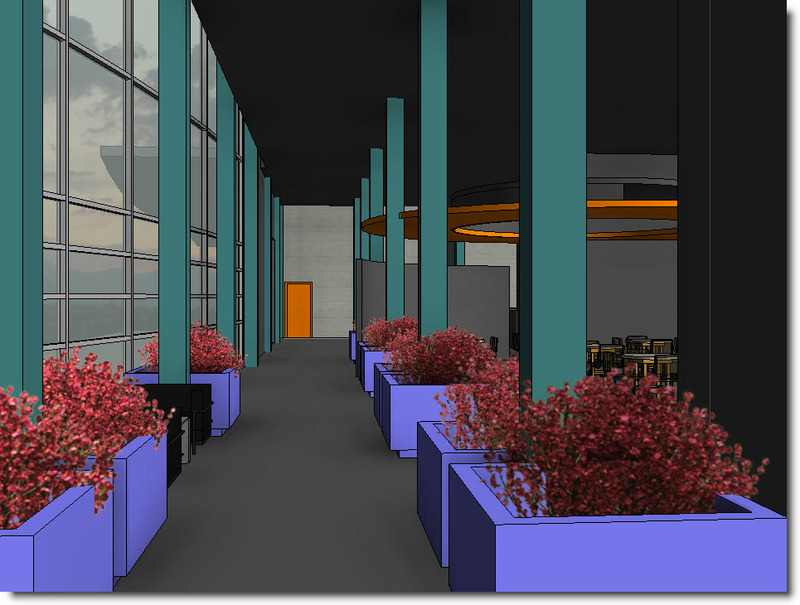 He demonstrated how to make Revit presentations “POP” for his consultants, contractors and facility owners — without using Revit rendering or Adobe Photoshop . This is a storyboard of a 5-minute process; that transformed my standard, Revit hidden-line Camera View –to a Revit Realistic View. 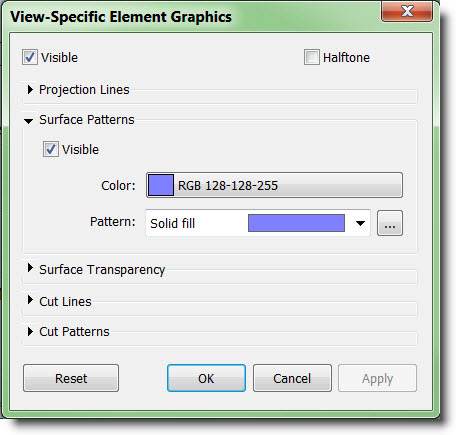 Remember all Element or Category Graphics Overrides are View-Specific. 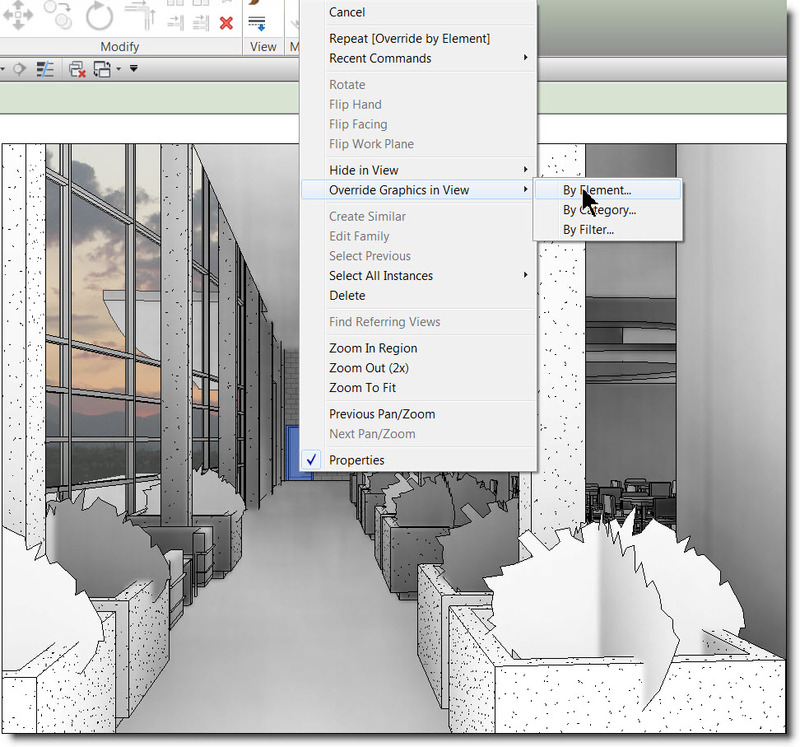 Some View parameters can be stored in a Revit View Template –and applied to other views. Steven is providing a 2013 Autodesk University Class. Registration opens September 12, 2013. You can connect with Steven Shell on LinkedIn. 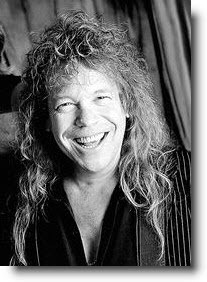 Steven Shell (architect) has a music career –check out his band site; Shell Shock for his classical rock guitar talents. Personally, Steven provided one of the most entertaining and educational classes I’ve taken in while. Daniel Hughes is an Expert Revit-BIM Consultant and Author of BradleyBIM.com Here's a short list of his industry credentials: * Classroom & Onsite Revit Training to more than 700 professionals since 2002. * Senior Revit Technical Project Manager on more than $5 Billion of Client Projects * Senior Revit Implementation Manager to more than 130 national design, engineering and construction firms since 2002. 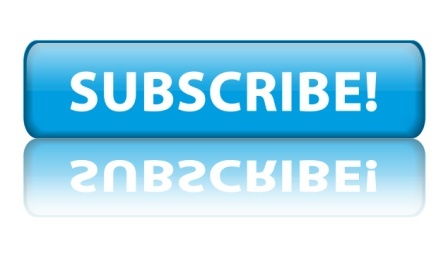 * Expert Onsite-Online Revit Trainer-Implementation Consultant * Master Family Modeler * National Educational Author, Speaker & Blogger * Corporate owner for 15 years; serving national & international clients. 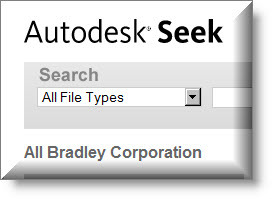 This entry was posted in Revit Help-Technical Support, Revit Training-Education and tagged 2013 Central States Revit Workshop, autodesk revit, autodesk users group international, revit ambient shadows, revit architectural presentation, Revit Graphic Display Options, revit users group, revit visualization tips, steven shell architect. Bookmark the permalink.